Works Great awesome money maker! 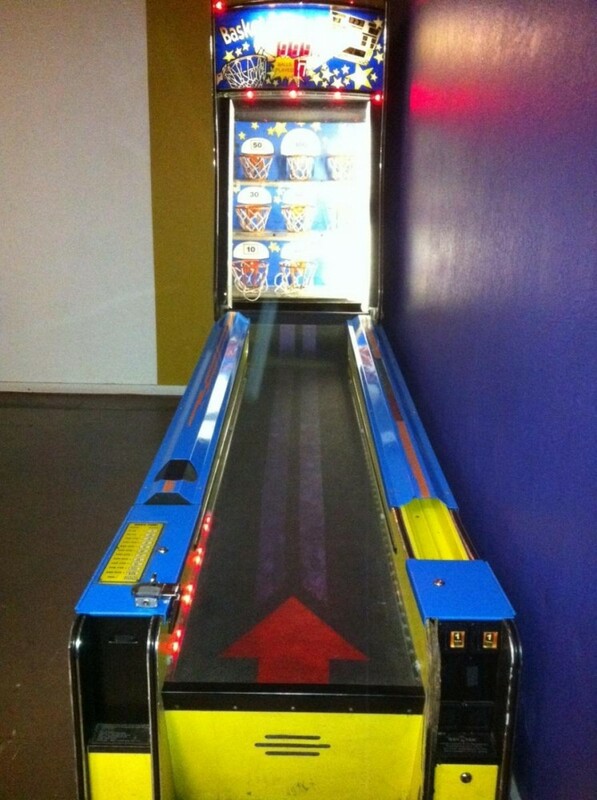 Have a ball with one of Bay Tek's many exciting coin-operated games, Basket Fever. This game combines basketball sounds and graphics with the fun of an alley bowler. Roll balls up the ramp and through the hoops to win. The more points you score the more tickets you win. All players, young and old, will catch the fever and want to play again and again. Bank additional games and add a progressive for even higher profits. If you are interested in buying this game local pickup would be great!